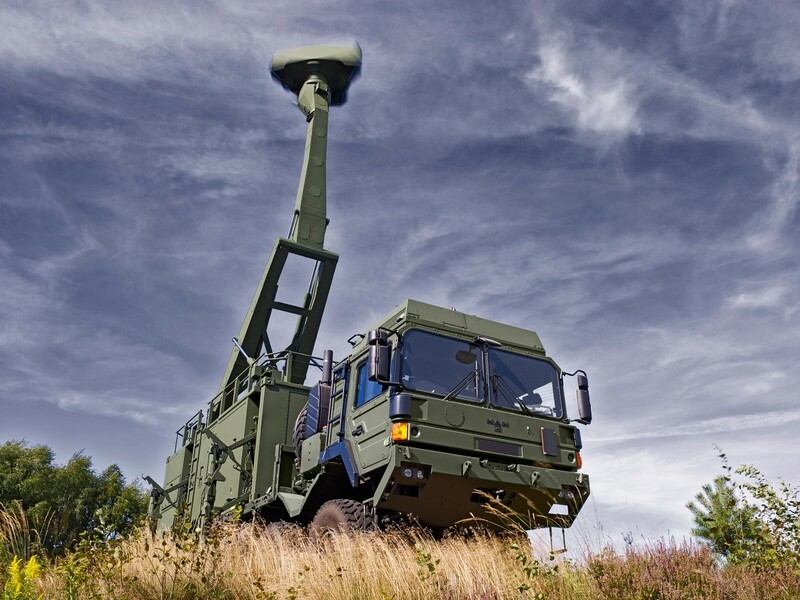 With its 12-metre antenna mast and amazing Military Training Instructors (MTIs) and Electronic counter-countermeasures (ECCM) performance, Giraffe AMB is an air surveillance and ground-based air defence (GBAD) that gives full volumetric target searching and it can track more than 200 targets in the air and 50 jammers. 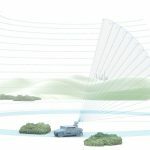 By processing returns from multiple, digitally shaped, and narrow beams in elevation, it gives 3D target update rate along with high-altitude coverage and accurate 3D-target information for all the targets in the search volume. By having Communications, Command, and Control (C3) functionality in the same system, it helps forces with a quick understanding of the air situation to allow them to respond immediately and effectively to changing threats by coming up with new tactics, strategies, and shifting the conditions for the operation. 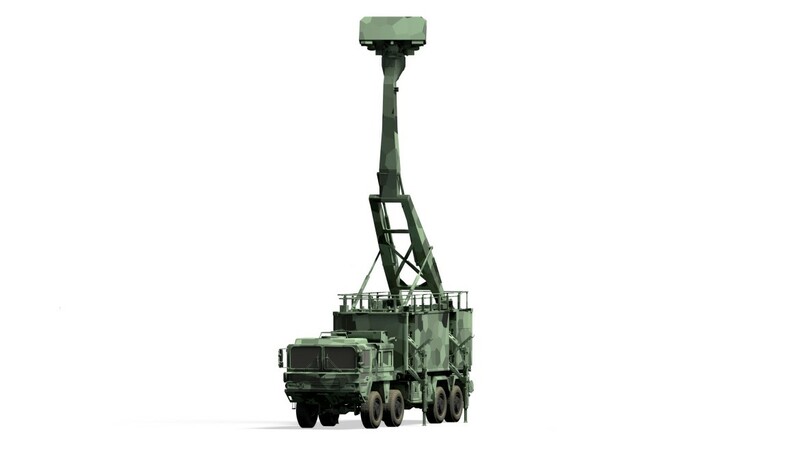 Giraffe AMB’s system can monitor the air volume from 360 degrees to warn against air targets including incoming rockets, artillery, and mortar rounds while at the same time, provide coastal surveillance. In real combat situations, especially in event protections and other tense situations when every second counts, it is important to have real-time to protect the forces from threats coming from the air. Giraffe AMB does this well by protecting both the forces and assets. The Giraffe AMB can also track and identify engagements from multiple sources at the same time including fixed wing, helicopter, surface, jammer, and ballistic targets. 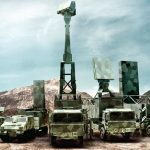 The 3D radar surveillance system is also an ideal gap filler that airspace commanders can use to maintain ongoing and accurate air situational awareness. 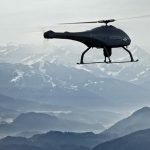 As it can act as a mobile deployable asset or fixed asset for air surveillance, the operator can either operate it locally or remotely. Furthermore, Giraffe AMB also allows for standard and customized data link integration. To use Giraffe AMB for coastal surveillance, you have to equip it with a separate dedicated surface channel used for the surface surveillance of coastal water. This surface channel will operate in parallel with the air-surveillance channel, allowing for both surveillances to work at the same time. Giraffe AMB can also detect and tracks small and large ships that are sailing close to islands and that are sailing close to each other. The whole detection, initiation, and tracking process is fully automated and the operator only needs to do corrections should it be necessary. Digital maps are also built into the radar to remove clutter from land and fixed objects.